The National Intelligence Service (NIS) said in a report to parliament that the North had purchased Russian electromagnetic pulse (EMP) weaponry to develop its own versions. EMP weapons are used to damage to electronic equipment. At higher energy levels, an EMP event can cause more widespread damage including to aircraft structures and other objects. The spy agency also said the North's leader Kim Jong-Un sees cyberattacks as an all-purpose weapon along with nuclear weapons and missiles, according to lawmakers briefed by the NIS. The North is trying to hack into smartphones and lure South Koreans into becoming informants, it said. It has collected information on where South Korea stores chemical substances and oil reserves as well as details about subways, tunnels and train networks in major cities, it said. 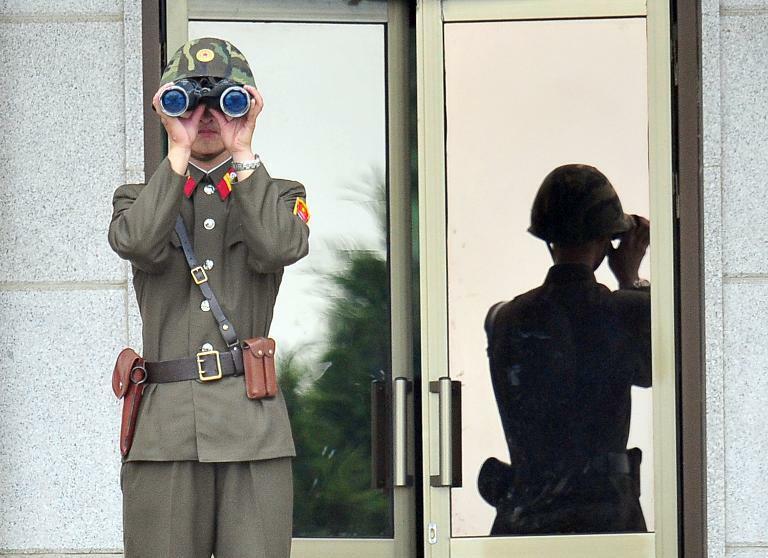 The spy agency also said North Korean spies were operating in China and Japan to distribute pro-Pyongyang propaganda. North Korea is believed to run an elite cyber warfare unit of 3,000 personnel. A South Korean lawmaker, citing government data, said last month that the North had staged thousands of cyberattacks against the South in recent years, causing financial losses of around $805 million. In addition to military institutions, the North's recent high-profile cyberattacks have targeted commercial banks, government agencies, TV broadcasters and media websites. North Korea has denied any involvement in cyberattacks and accused Seoul of fabricating them to fan cross-border tension.